[post_content] => A visit to the Faculty of Homeopathy congress in Liverpool was something of an eye-opener for Mark Taylor, Chief Executive of the Society of Homeopaths, who reflects on the different approaches of both organisations in the Society's latest blog. 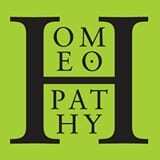 “The Faculty is principally an organisation for doctors who practise homeopathy and people have not been slow to tell me that they are very different from ‘ordinary’ homeopaths. “They often describe - in some detail - the enmities that existed between the two sides as little as five years ago,” writes Mark, who assumed the congress would have little in common with the annual Society event. One major difference, however, was the length and cost of the congress compared to the Society's conference. “It lasted over three days and was an eye-watering £385, way out of reach of the average Society member,” he notes. You can read Mark’s account of his Liverpool expedition here. 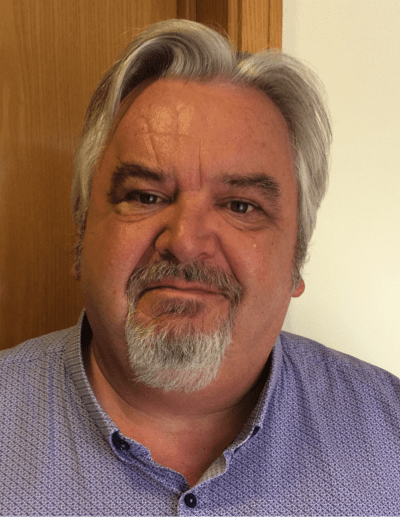 A visit to the Faculty of Homeopathy congress in Liverpool was something of an eye-opener for Mark Taylor, Chief Executive of the Society of Homeopaths, who reflects on the different approaches of both organisations in the Society’s latest blog. “They often describe – in some detail – the enmities that existed between the two sides as little as five years ago,” writes Mark, who assumed the congress would have little in common with the annual Society event. One major difference, however, was the length and cost of the congress compared to the Society’s conference.